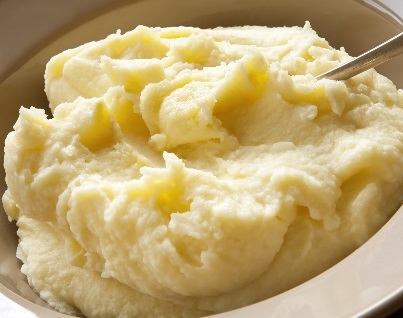 Fresh and Local – Potatoes fit the bill for chilly days! Winter is upon us! There is an icy blast down from Canada, and snow is in the wind. All those fresh local vegetables that we love are a fading memory. But are they? Well tomatoes, yes. Broccoli, yes. Lettuce, definitely. Potatoes, no! Thanks to the Wisconsin potato growers, we have access to fresh, local potatoes all winter long! 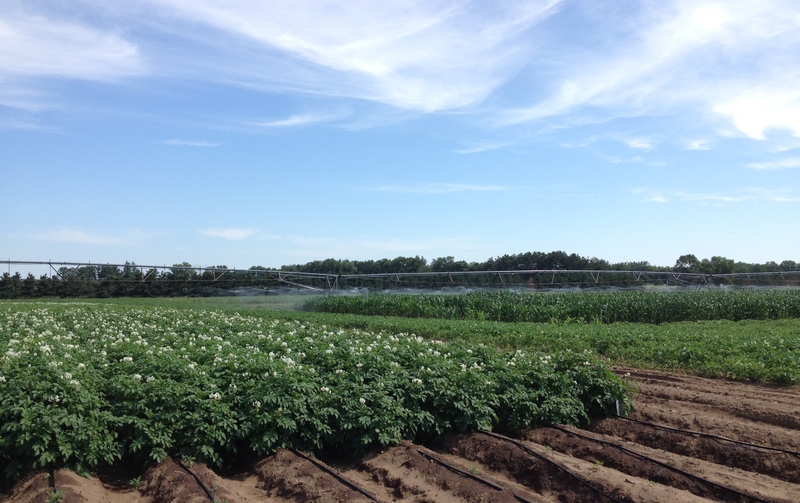 Frozen fries and chips are wonderful but you can’t top the taste of a fresh potatoes prepared from scratch in your own kitchen; the Wisconsin potato growers have invested millions learning how to perfect the product that delivers that taste. Nestled in the middle of the Central Sands, surrounded by fields of potatoes, sweet corn, green beans and carrots, lays a vital link that holds the key to the amazing productivity of this unique region. The Hancock Agricultural Research Station (HARS) is a mere 412 irrigated acres, and yet many of the innovations and breakthroughs that have enabled Wisconsin’s vegetable production industry to become national leaders can trace their origins to this important research center.